Bandspeed, Inc. v. Sony Electronics, Inc., et. al. we will provide updates as to its status. 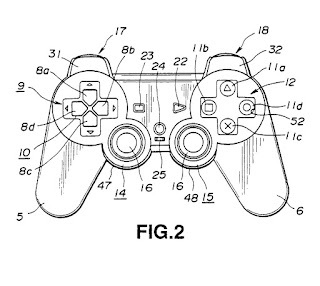 T5 Labs LLC, v. Gaikai, Inc.
At first blush, this patent infringement case does not seem as though it would fall within the scope of videogame law, but it does. T5 Labs brought suit against Gaikai for infringement of U.S. Patent No. 8,203,568 (“the 568 patent”). This patent involves using a centralized server within a bank of servers that allows remote access by a user. The server runs a plurality of programs which share a graphical processing unit (GPU) which can store frames generated by different programs at different memory locations. For example, using this technology, a player at home could essentially stream the graphical processing of a game from the remote server to their home. The patent is meant to address, among other things, the speed with which GPUs become obsolete for the average consumer as well as allowing the development of programs over different platforms without having to actually create new code for each platform. Specifically, the patent attempts to address the problems of compressing video data signals over a broadband connection while also decreasing the latency in hosted interactive graphics systems. 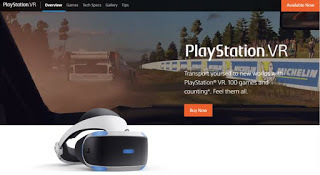 T5 alleges that Gaikai is directly infringing by, “virtualizing multiple instances of game programs on a server with one or more shared GPUs through [its] cloud-based gaming applications and service.” Furthermore, T5 alleges that by offering for sale and selling the use of its GPU cloud, Gaikai is committing contributory infringement as well as inducing the direct infringement of others. Prior to filing its complaint, T5 claims to have provided written notice to Gaikai that the patent in question was being infringed upon. T5 seeks a declaratory judgment stating infringement has occurred and that the patent is valid and enforceable as well damages and a permanent injunction against Gaikai. Gaikai filed a motion to dismiss for failure to state a claim, but the magistrate court denied the motion stating that T5 had alleged sufficient facts to allow for the inference that infringement exists. After its motion was denied, Gaikai filed an answer to the complaint along with counterclaims that sought declaratory judgment stating that Gaikai has not infringed upon the 568 patent and that the patent is invalid. 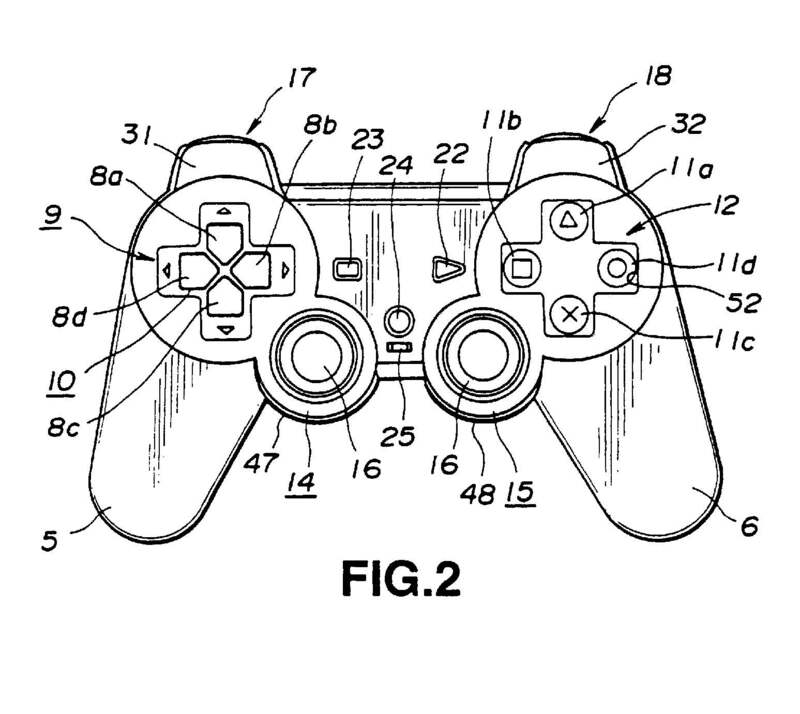 This patent dispute is even more relevant with the advent of the next generation of consoles later this year. Both the Xbox One and the PS4 tout cloud-based computing and streaming as one of their main features. Sony’s PS4, in particular, is of note because of its acquisition of Gaikai last July. The console-maker has said that it will be utilizing the streaming service in order to provide backwards compatibility with its PS3 game library. Due to the broad nature of the patent, a favorable ruling for T5 could lead to console manufacturers having to rethink cloud computing and its implementation, or will otherwise lead to increased costs to cover the patent license(s). We will monitor this case and inform you of any new developments. Sony Computer Entm’t America, Inc. v. Steven Filipiak, et al. In this case decided in 2005, Sony received over $6 million in a copyright infringement judgment against a small online retailer who violated the Digital Millennium Copyright Act (DMCA), 17 U.S.C. §§ 1201 et seq., by selling computer chips that allowed unauthorized copies of PlayStation games to be played on the PlayStation console. In 2002, Filipiak opened an online store and began selling modification chips (“mod chips”), which were “computer chips that circumvent the technological copyright protection measures in PlayStation consoles.” Using these mod chips, a user could play pirated video games which would otherwise not function on PlayStations. On June 11, 2004, after learning about Filipiak’s business, Sony sent him a cease-and-desist letter ordering him to agree to an injunction. Filipiak signed it on June 12 and took the unauthorized devices off his website but continued to sell them anyway, communicating directly with customers via email instead of through the website. Sony brought suit on June 14 seeking injunctive relief and damages for alleged copyright infringement. On June 16, Filipiak signed a stipulated consent judgment saying he marketed and sold his devices in violation of the DMCA. Sony agreed not to execute the consent judgment as long as Filipiak complied with an injunction to refrain from further sales and pay $50,000 in damages. However, Filipiak continued selling the mod chips privately. Sony found out about Filipiak’s continued sales on June 22 (Filipiak didn’t bother denying it – he just said “Yeah, I shouldn’t have done that”) and rescinded its consent from the consent judgment. The two parties executed a new consent judgment containing provisions requiring that Filipiak turn over relevant information related to his mod chip sales without destroying any such data. Specifying the amount of damages was left for after discovery. Filipiak then proceeded to provide incomplete data and a computer forensics expert determined that thousands of relevant files had been erased from the hard drive right before it was turned over to Sony. Looking at the available sales records and Filipiak’s testimony, the court estimated that 7,039 circumvention devices were sold before June 12 and 155 were sold after June 12. Filipiak’s willful conduct had a big impact on the court’s decision. Filipiak’s violation of the DMCA was considered willful because Filipiak knew the mod chips were illegal. He had trouble with suppliers who had similarly been shut down and PayPal terminated his account because its agreement prohibited illegal mod chip sales. His violation of Sony’s cease-and-desist order by continuing sales after signing the agreement was also willful. So, as to the devices sold after June 12, 2004, the court concluded that Filipiak was “even more culpable than he was with respect to previous sales because, as found above, he signed an agreement with Sony that he would immediately discontinue selling and distributing circumvention devices without intending to abide by it and proceeded to engage in the exact behavior he had promised Sony he would not, albeit surreptitiously.” Filipiak couldn’t complain about any inaccuracies in the estimate of devices sold because he failed to provide complete records and destroyed records, intentionally and in bad faith, violating the consent judgment and discovery obligations. The court granted Sony’s request that Filipiak pay $800 for each device sold prior to June 12 and the maximum of $2500 for each device sold after June 12. The total award of $6,018,700.00 was considered reasonable, in line with congressional intent, and necessary to discourage wrongful conduct by others who may be tempted to sell illegal contravention devices. Filipiak filed two motions to dismiss but the court denied both of them. First, Filipiak claimed that he shouldn’t owe damages because he made charitable contributions and he sold legal products in addition to the mod chips on his website. He also alleged litigation misconduct by Sony. But the court said his arguments had no merit and there was no evidence to back up the allegation of misconduct by Sony, so vacating the consent judgment wasn’t justified. Read the complete court order here. Wi-Fi network company Bandspeed, Inc. has filed a patent infringement suit against Sony Electronics Inc., Nintendo of America, Inc. and Apple, Inc.
the method comprising the computer-implemented steps of: selecting, based upon performance of a plurality of communications channels at a first time and channel selection criteria, a first set of two or more communications channels from the plurality of communications channels; selecting, based upon performance of the plurality of communications channels at a second time that is later than the first time and the channel selection criteria, a second set of two or more communications channels from the plurality of communications channels; wherein the communications system is a frequency hopping communications system and the plurality of communications channels correspond to a set of frequencies to be used based on a hopping sequence according to a frequency hopping protocol; and wherein at each hop in the hopping sequence, only one communications channel is used for communications between a pair of participants. We’ll keep you posted as we learn more. The suit is Bandspeed, Inc. v. Sony Electronics Inc. et al., No. 09-593 (W.D.Tx filed Aug. 7, 2009).